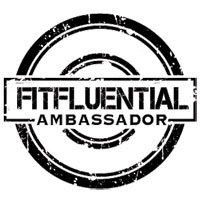 With about five weeks until the Energizer Night Race, I wanted to throw out some information, as well as a giveaway for two of you (YES, YOU!) 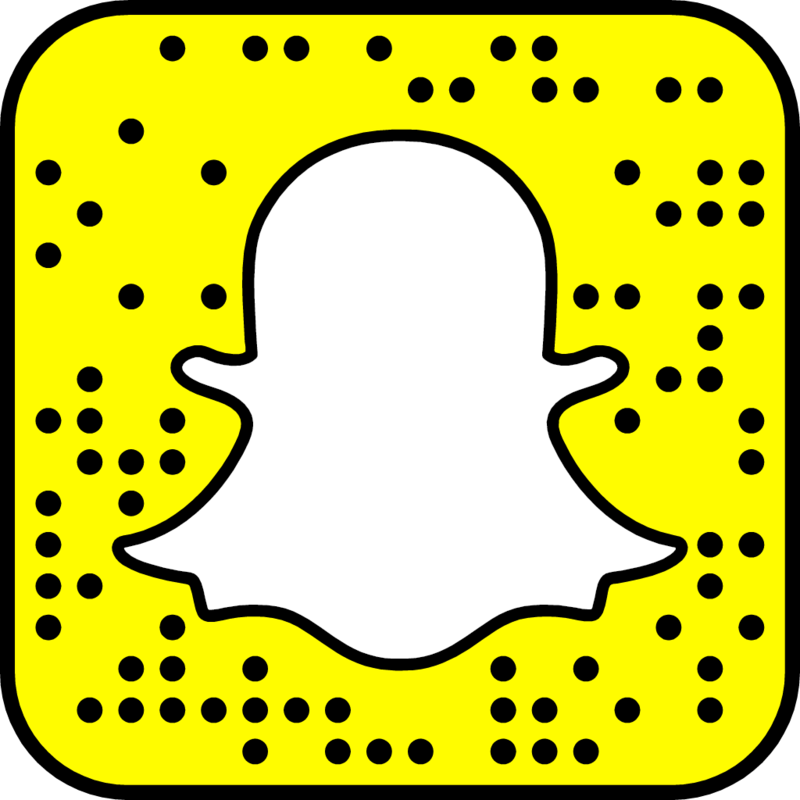 to win free entries to the race! 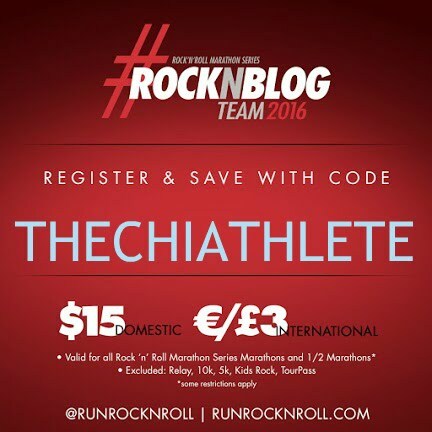 If you would love to mix your love of our planet and running, then this is the race for you! As participants race at night – with the light of an Energizer® headlight to guide them – they unite to raise awareness for the gglobal need for safe, affordable solar light for these individuals. Inn honor of the 2014 race series, Energizer is pledging to donate an unprecedented 14 million hours of solar light through their work with the international relief agency One Million Lights. As the world leader in batteries and portable lights Energizzer is committed to bringing powerful, energy-efficient lighting to people around the world who live without access to electricity. 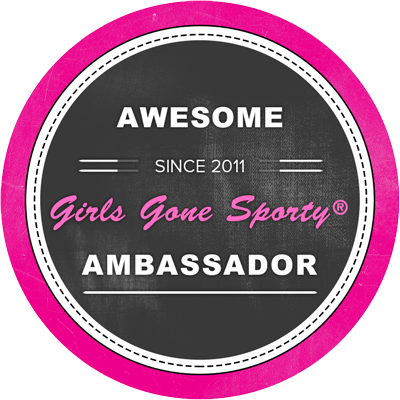 Sincee its first year, 26 countries have hosted more than 60 races around the world. 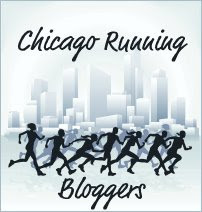 With its bustling cityscape, peaceful lakefront and passionate running community, Chicago provides the perfect backdrop for this event, which aims to draw runners of all ages to come together and raise awareness of this important issue. 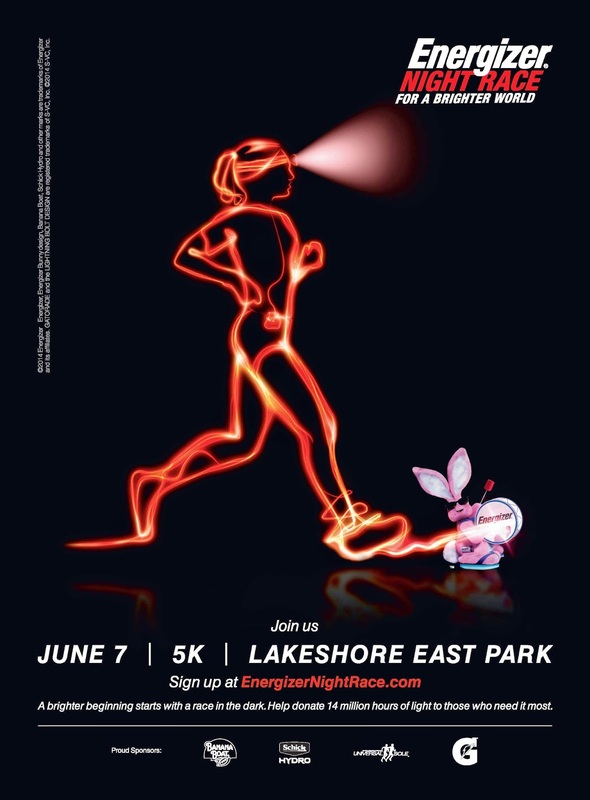 The Energizer Night Race will be held at sunset in Chicago’s Lake Shore East Park on Saturday, June 7, 2014. During the event, runners will have the option of participating in the full 5K or the 2.6K kids’ fun run. 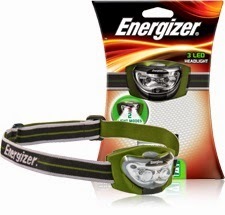 All participants will receive an Energizer® LED headlight to pave the way for the run. There will be pre- and post-race celebrations with family-friendly activities, concessions and live entertainment. 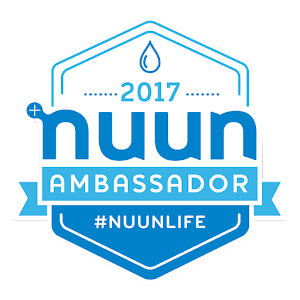 $35 includes an Energizer LED headlamp, bunny ears, event shirt and pre and post-race entertainment. Do you live in the Chicago area, or would love to come on up for a visit to the Chi? We'll definitely have to meet up! :) Enter the giveaway below, and get ready to *LIGHT UP THE NIGHT*! This giveaway will end May 18th, 2014! I've never ran a night race, but this looks like LOADS of fun! I've never done a night race.